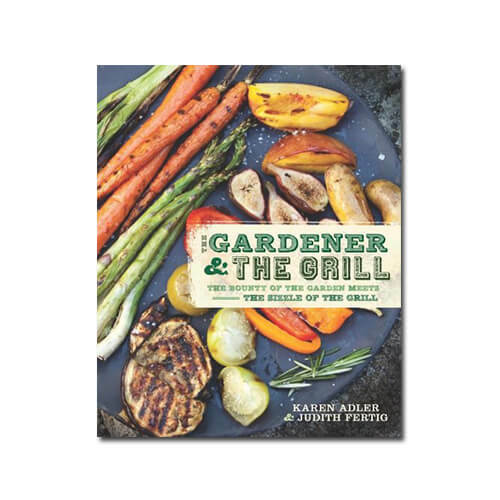 From garden to grill to fork, nothing tastes better than freshly harvested vegetables grilled to perfection alongside savory meats and plump grilled fruits. 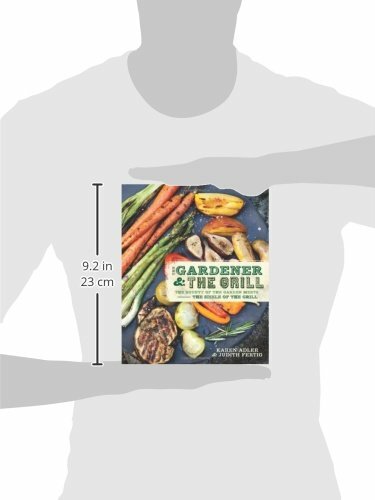 The Gardener & the Grill is the grilling guide for gardeners, seasonal eaters, and “flexitarians” everywhere, and anyone enamored of the powers of the grill—not just during the summer months, but all year long. 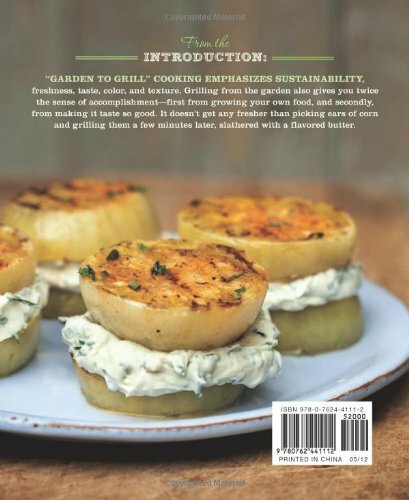 Keep the grill hot long after summer’s finished with Planked Butternut Squash with Sage and Brie; Grilled Gazpacho; a Blackened Fish Po’Boy with Grilled Green Onion Mayonnaise; Pizza Primavera; Wood-Grilled Shrimp and Yellow Peppers; Tandoori Turkey Burgers; and Grill-Baked Apples with Cinnamon Nut Stuffing. 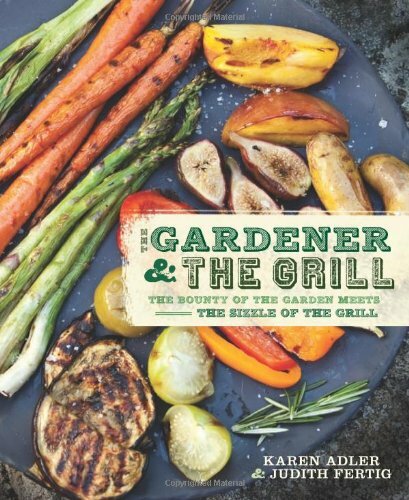 With seasonal recipes, tips on grilling for preserving, a burgeoning “griller’s pantry” of rubs and versatile sauces, and more than 100 vegetarian recipes, The Gardener & the Grill is the must-have resource for eager and experienced grillers and gardeners alike.